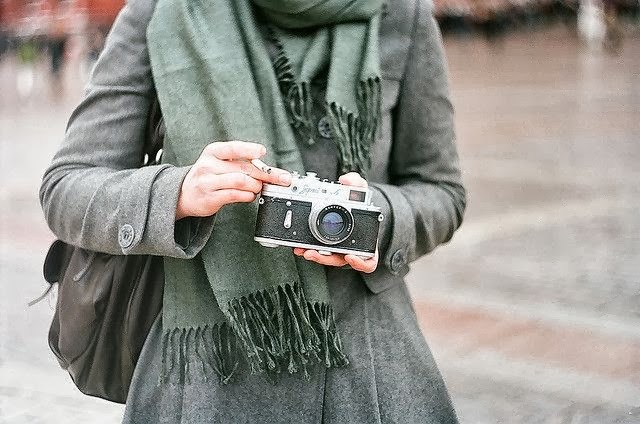 Meet Me In The Morning: Scarf Season is Upon Us! Scarf Season is Upon Us! Anyone else out there as excited as I am about this?